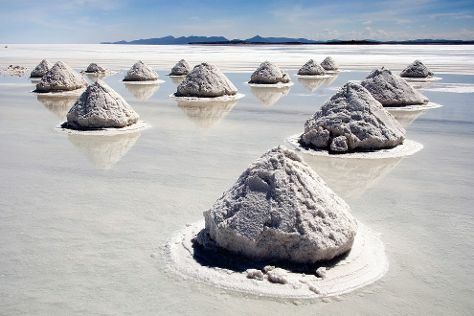 If you're an adventurous tourist, consider adding a Bolivia vacation to your travel itinerary. A land of rainforests, Andean glaciers, high altitude cities, and rushing rivers, Bolivia remains one of the most remote countries in the Western Hemisphere. With 60 percent of the population made up of indigenous peoples, native cultures permeate thecountry's music, architecture, and arts, as well as local folklore and traditions. Traveling in Bolivia you can experience diverse wildlife and ecosystems, learn about the country's rich history, try out its distinctive cuisine, and practice your Spanish with the locals, known for their clean and easy-to-understand accent. Bolivia is in South America. Use our Bolivia trip planner to arrange the hows, wheres, and whens of your trip to Bolivia.